Yet another Happy news for the tourists to Kerala!!!! 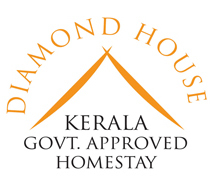 Now you can plan your holidays in Kerala even on a short notice, with fewer hurdles! Apply for your Visa Online, get the ‘Electronic Travel Authorization (ETA)’ and fly to Kerala.